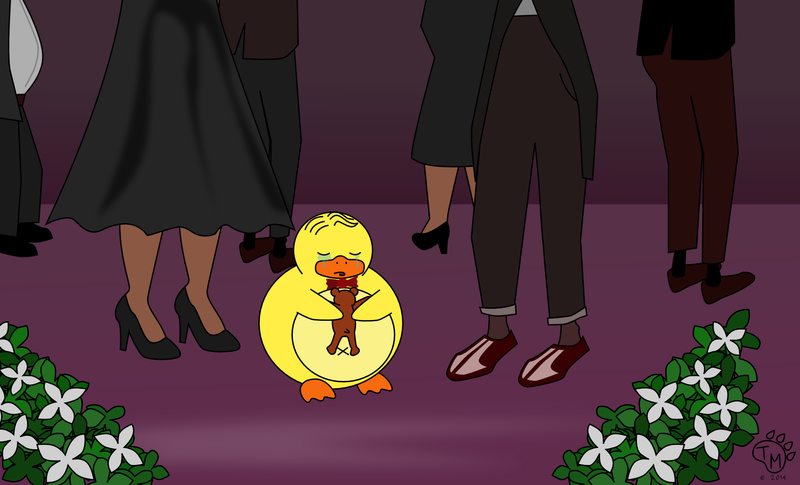 Tomorrow is a very sad day for Ducky. Last week, Ducky lost a very good friend to cancer and tomorrow he is going to her memorial service. He’s glad that Ted is going with him. This post is dedicated to Dorothea Ramirez – Ducky’s grandma and #1 fan. We miss you! Thank you. The link below is her wordpress blog.